Though it all started years ago with vocal legends like Bob Marley , Peter Tosh, and Jimmy Cliff, decades later Reggae has evolved and become the most influential genre / culture in the history of music. Its unique sound has transcended many borders globally and now a new generation of artist and producers have risen on international soil. 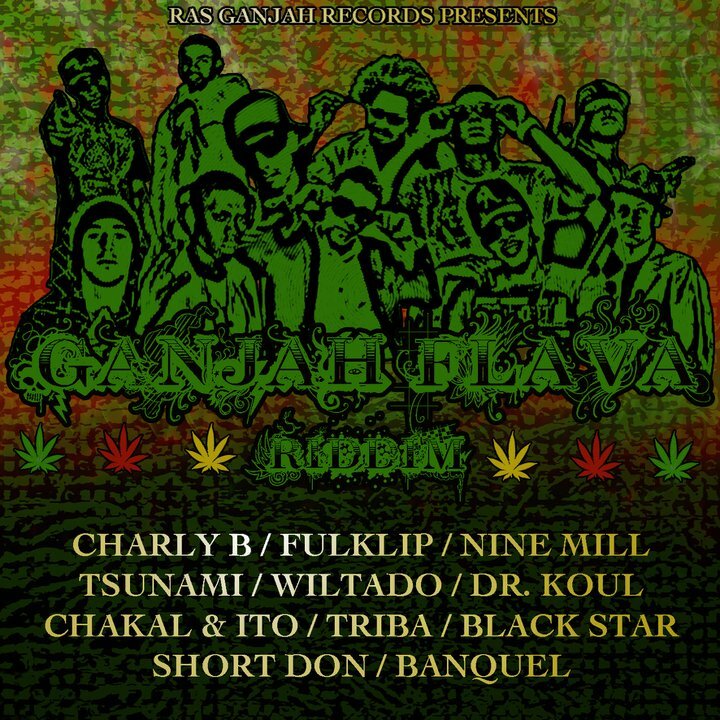 One such rising producer is Swiss born UK native, Nicou who has bravely released his 1st riddim, “Ganjah Flava” which features a host of artist including Charly B out of France, Dr Koul and Triba from England, Chaka & Ito, Tsunami from Switzerland and artists like Wiltado, Nine Mill, Short Don, Banquel, FulKlip and Black Star out of Jamaica. 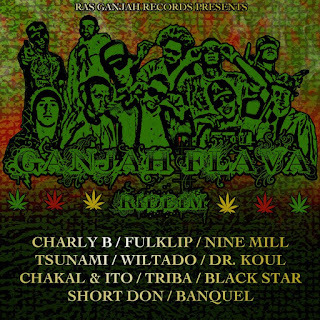 According to Nicou the Ganjah Flava Riddim is a true representation of what music means to him. “Reggae music has always had a profound effect on me. I want to create a new style of music infusing the styles of reggae and dancehall with the world and vibes I know”.